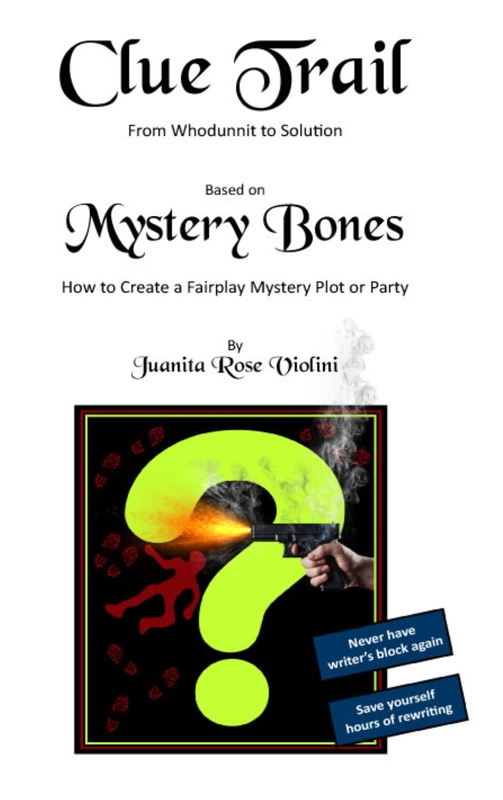 A small, powerful manual that takes you through the anatomy of a Fairplay Mystery Plot and teaches you how to create clues to support it. You are shown how to structure your story so there are no loose ends and when it's over, the solution appears obvious. Historical engraved illustrations included.